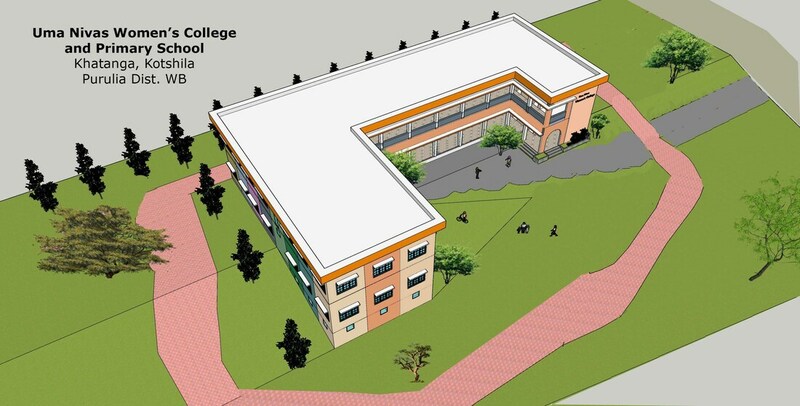 The Women’s College will be on the first floor in the new building under construction where the Primary School will be on the ground floor. 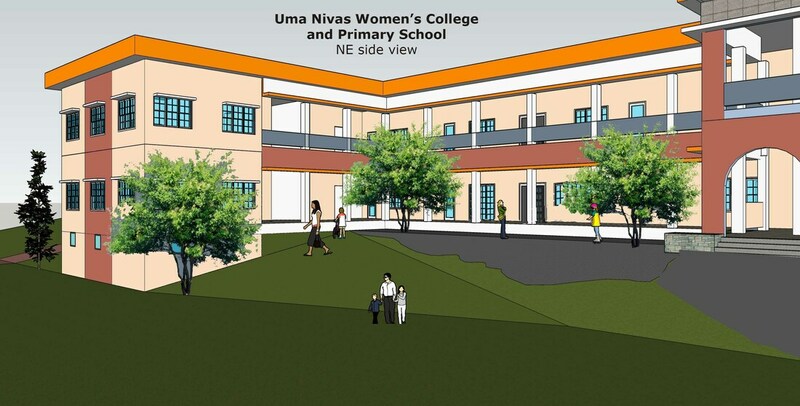 It will be an extended campus for girls enrolled in the Ananda Marga College at Ananda Nagar, PO Baglata. This College was established in 1966 and opened up for girls in 2018. Presently 60 girls are enrolled in the BA course. Special courses and seminars on Neohumanist Education, will be offered to teachers and student teachers. 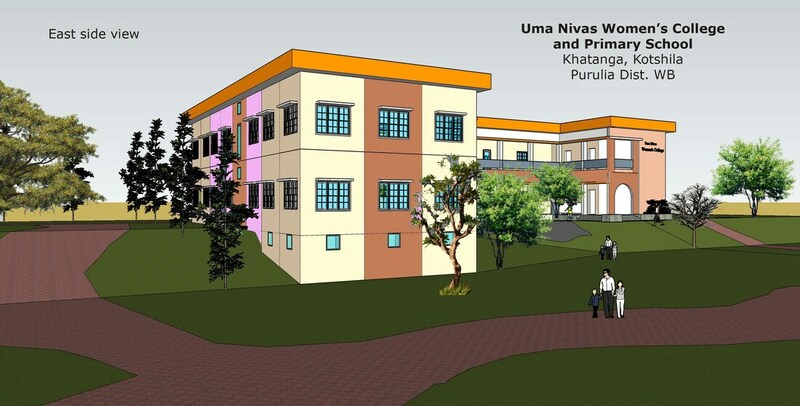 The new Primary School will serve as a laboratory school where students will be able to observe, experiment and apply innovative teaching approaches.